People can use hair bows to express their fashion sense. Young girls and adult women both look good while sporting these simple yet very beautiful fashion accessories. By learning how to make hair bows, they can look fashionably good and cool whenever they want. It is very easy to make and can be used even in ordinary days as well as in special occasions. People can use different ways to learn how to make hair bows. One of the cheapest and widely used materials in creating such beautiful fashion accessory is a ribbon. As alternatives, they can also use either a headband or a hair band. A barrette is another good option in exchange for the aforementioned items. In addition, bring in some glue in case the need to make things stick arises. There are various ways of making hair bows. One of them is by using a ribbon. For this kind of material, the important thing to remember is how to form a firm and stylish knot. First, pick a nice color that perfectly complements skin color. 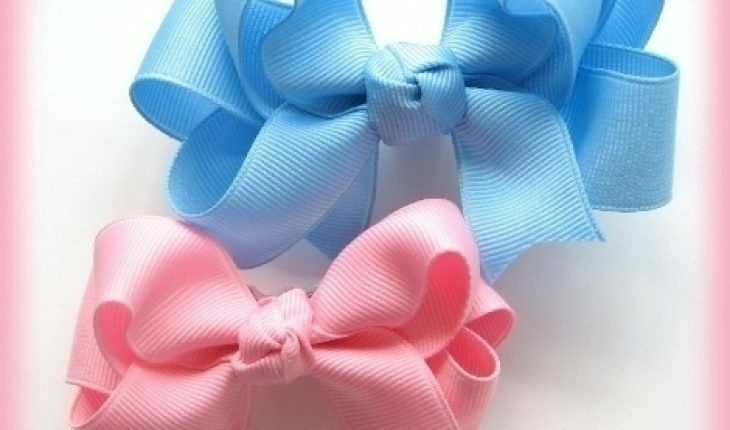 Some of the colors that look good in hair bows include baby blue and baby pink. To use this, gather hair somewhere in the middle part of the head. Get the ribbon and then tie it on the hair. A nice, secure and firm knot is enough to do the job. Another way of doing this using a ribbon is with the loops. Use hands to create two loops from the ribbon. Put the hair in between these loops and then overlap one on the other. Use a simple knot to hold them together. When the desired amount of hair is gathered in the ribbon, secure it tightly so that it will not fall off. 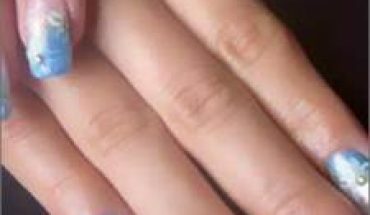 These loops are very feminine, cute and highly attractive. A headband bow also looks good as a fashion accessory. To do this, position the ribbon along the hairline. The ends of the ribbon must be on top of the head. Hold the hair in place by creating a knot on top of it. After a simple but tight knot, create a ribbon by forming loops above the knot. Adjust the loops according to preferred sizes. Hair bows can also come in the form of a barrette. For those who wish to try this one, position the accessory right at the middle of the head. Aside from ordinary ribbons, people can use other materials as hair bows. These include silk and satin, which of which are famous for their elegant and classy appearances and textures. The downside of these kind of materials is that they are more expensive compared to ribbons.